The original textile finish Inspired by nature. GreenShield is a multi-functional technology providing water and oil repellency and stain resistance in a single finish. 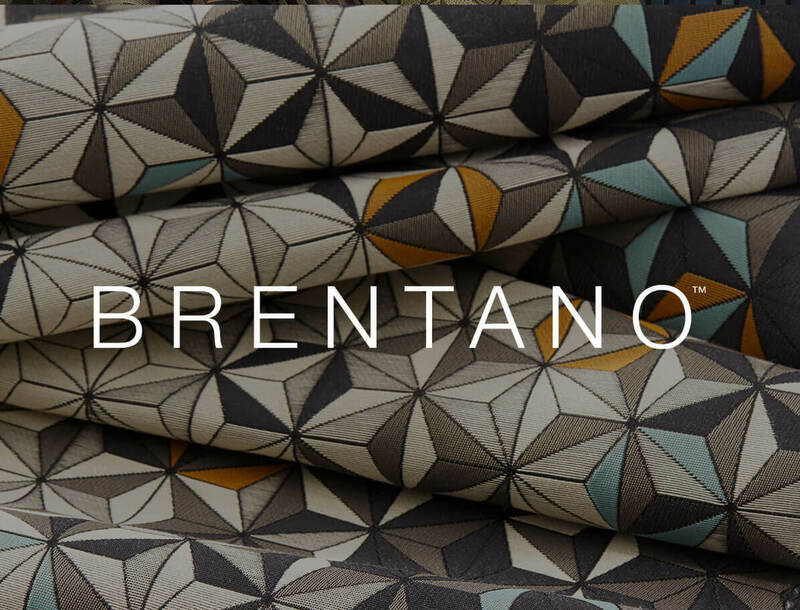 Reflecting the diverse and interconnected nature of sustainability, Brentano’s eco-friendly fabrics demonstrate our commitment to pursuing green mindfulness while designing textiles with beauty + performance in mind. 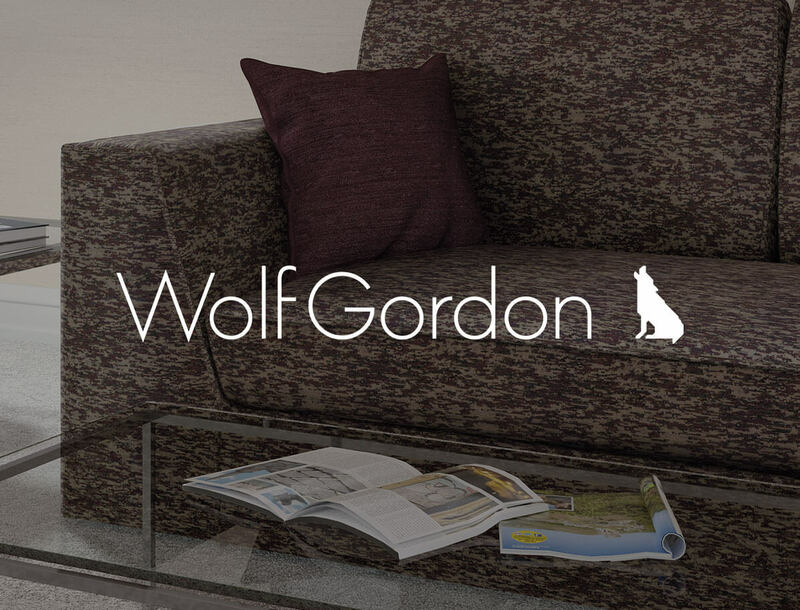 With sustainability being a top concern, Wolf-Gordon has promoted transparency efforts, working with manufacturers to improve the environmental and health impact of their products. 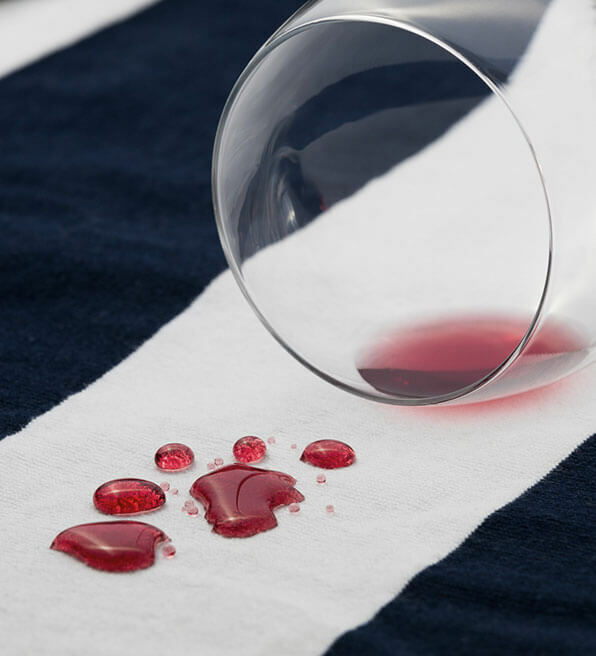 In support of this effort, GreenShield is the finish of choice for their upholstery textiles. 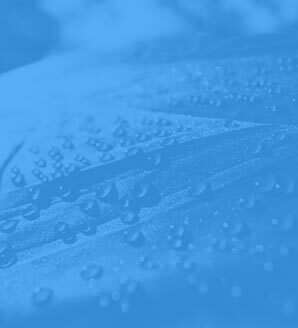 In fact, the majority of fabrics they distribute are offered with a GreenShield finish. C.F. 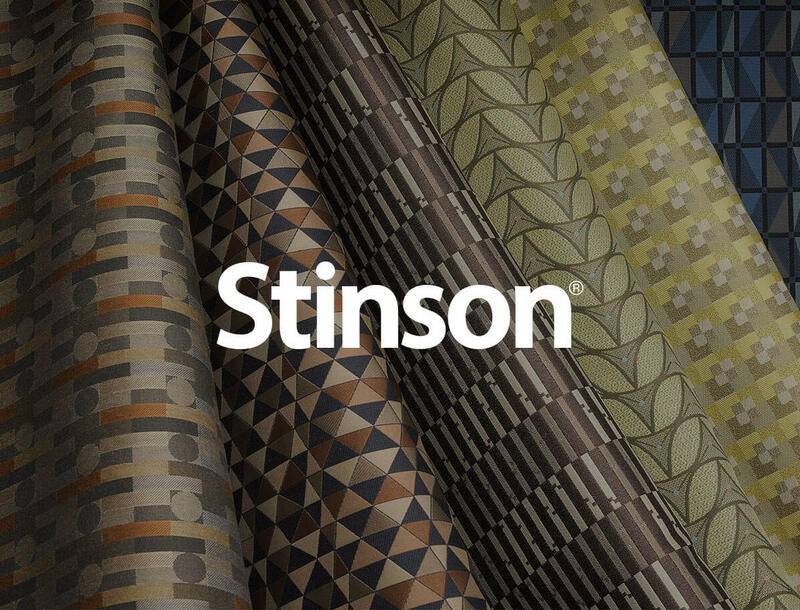 Stinson is committed to developing increasingly sustainable and safe textile solutions for the commercial interiors industry and is continuously working toward reducing our environmental footprint through ongoing efforts to recycle, reduce waste and conserve resources.